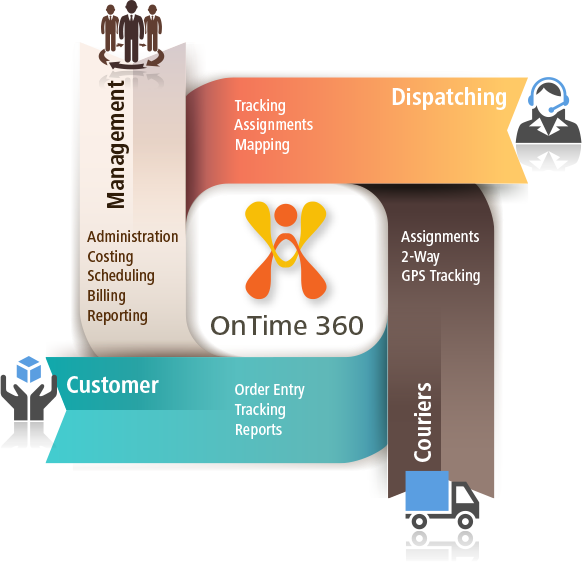 The OnTime suite of software has been designed to meet the demanding and time-sensitive needs of delivery businesses. Implementing OnTime into your company is fast and easy. Go beyond a simple digital waybill. Try or subscribe now and see why OnTime is the smart courier software from every angle. 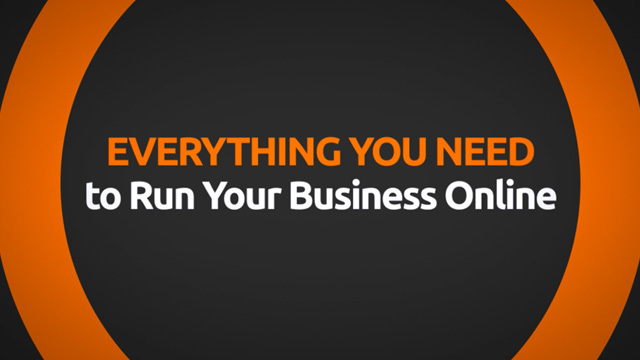 OnTime's various apps offer necessary features to each part of your business via real-time access to our system. When combined, these programs will generate new opportunities and possibilities that were not possible for your organization without OnTime courier software. Enjoy a tour of OnTime in this comprehensive video demonstration. 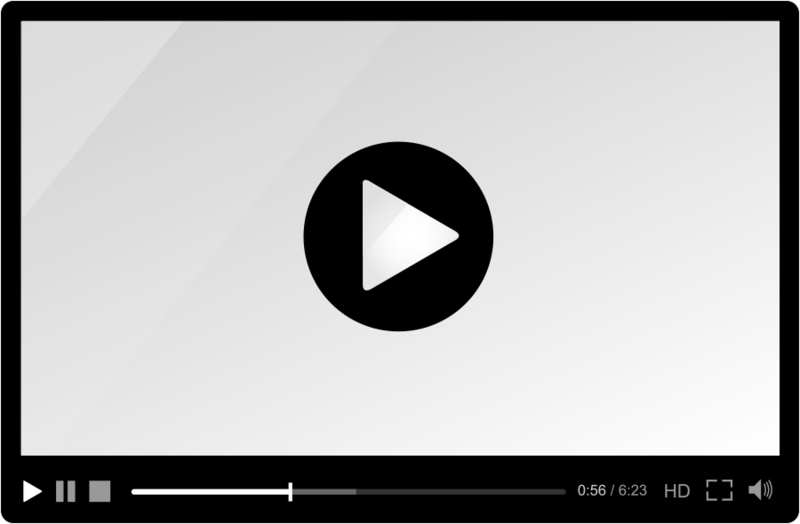 This video has been designed to answer and demonstrate frequently asked questions. Download a copy of the OnTime Brochure in PDF format. Thank you, thank you! Love you guys! Justin Bergener | Medstar Cabulance, Inc.